The design change of the smartphone is about to happen, which was started by Oppo with Find X. During IFA keynote 2018 in Berlin, Honor talked about its upcoming Honor Magic 2 smartphone, which will come with a bezel-less display and a mechanical slider. We got to see an early prototype of the handset and a confirmation of a few key specs, but no solid announcement date. Well, now we can add that last bit to the picture. Now, the Chinese company has announced a launch event in Beijing, China, on 31st October where it will officially launch the Honor Magic 2. 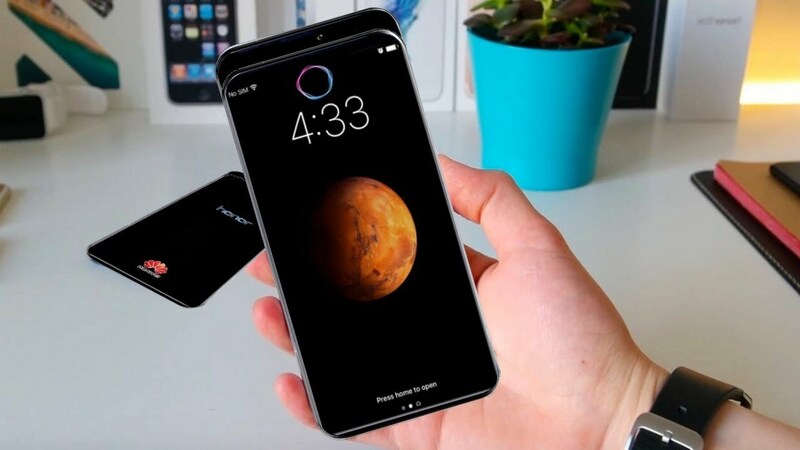 It's going to be one of the most anticipated announcements this year as the Magic 2 is set to have a super fast Magic fast charging tech, full-screen display and a slew of AI-centric features. As reported by gizmochina, Honor‘s president took to Weibo to confirm some of the key features of Honor Magic 2 Smartphone. According to Mr. Zhao George, the Honor Magic 2 flagship will have a Kirin 980 processor at its heart, nearly 100% screen-to-body ratio, and 40W super-fast charging technology. The Weibo post also asks what new technology we think it will have. To answer his question, there are rumours the Honor Magic 2 will make use of graphene in one way or the other. There are speculations the phone’s battery contains graphene which allows it to function properly at high temperatures and also increases the battery life by 100% compared to Li-ion batteries. Yet others have said the Honor Magic 2 will have a graphene heat-pipe for cooling instead of copper or carbon fiber as seen in some other phones. Nevertheless, we will have to wait a few more weeks to find out which of these claims is true. Reports indicate that the Honor Magic 2 will come with a 6-inch AMOLED display having a screen resolution of 2880 x 1440 pixels. The device will be powered by the company’s own HiSilicon Kirin 980 octa-core processor, which is manufactured using the 7nm process. It will pack 6GB of RAM and we are expecting a couple of storage options to choose from. The phone is also expected to come with an in-display fingerprint sensor instead of the traditional one. As said, the front-facing camera will be placed on a motorised slider. The phone will be running on Android OS-based EMUI 8.2 with a few AI-based features.